A-1 Pressure Washing is a full service exterior maintenance company providing both residential and commercial clients with professional, prompt, and reliable Pressure Cleaning and Power Washing Services, Safe No Pressure Roof Cleaning Services for Shingle, Tile and Metal Roofs, as well as Window Cleaning, Paver Sealing Services, and Exterior Rust Stain Removal Services. 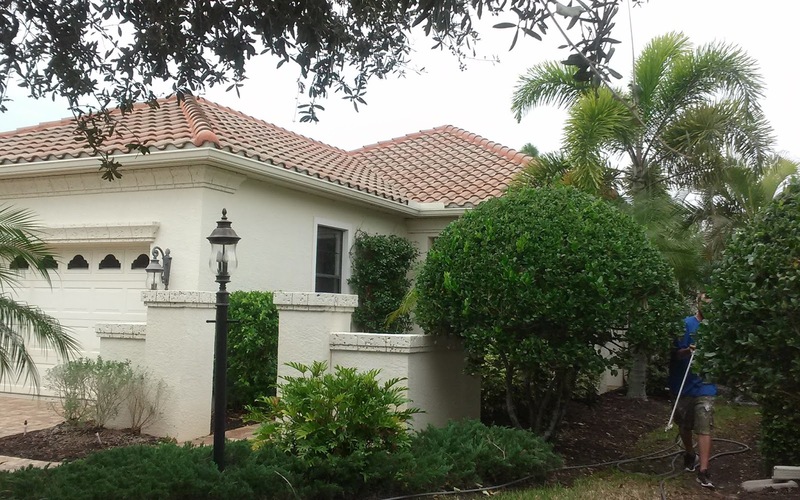 Here we cleaned a Spanish tile roof in Sarasota, Florida. We did not use a pressure washer to clean this tile roof. Our company follows all the manufacturer guidelines to properly clean roofs and we only us a non pressure chemical application. 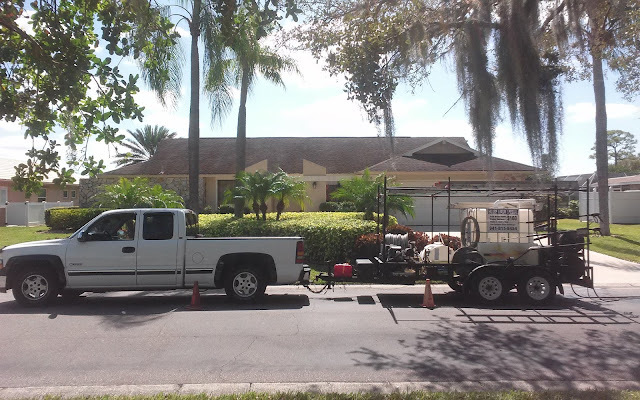 Our safe no pressure roof cleaning system safely remove all roof mold and algae from this Spanish tile roof. Has Your HOA sent you a letter to clean your Tile Roof? 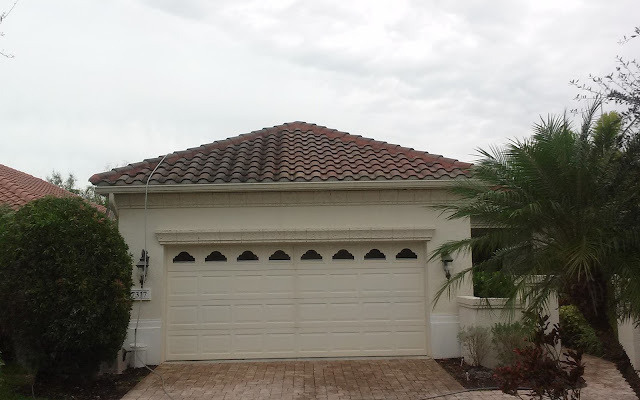 Restore your Tile roofs curb appeal today and be Complaint with your HOA. 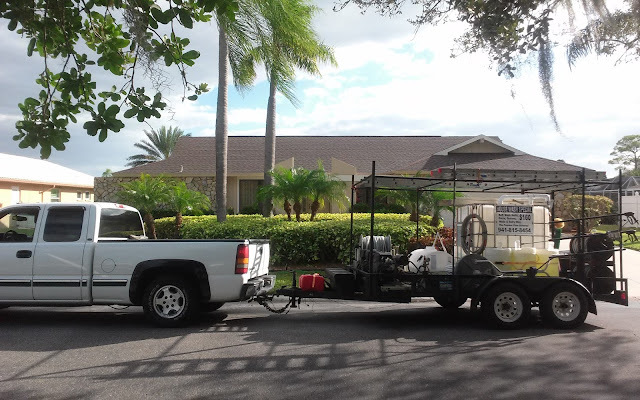 Call 941-815-8454 or Click www.SarasotaCleaningSolutions.com for your Free Tile Roof Cleaning Quote. 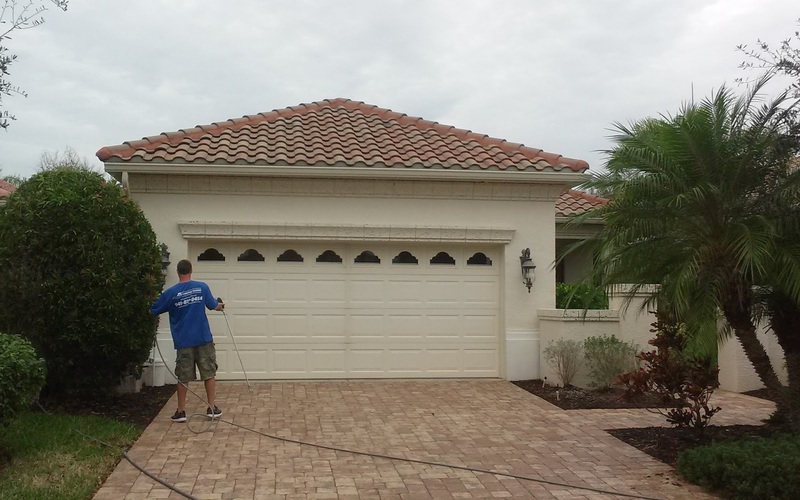 Instant results when using A-1 Pressure Washing’s Safe No Pressure Tile Roof Cleaning System. Watch as the mold safely disappears from you asphalt shingle, barrel tile, or metal roof. 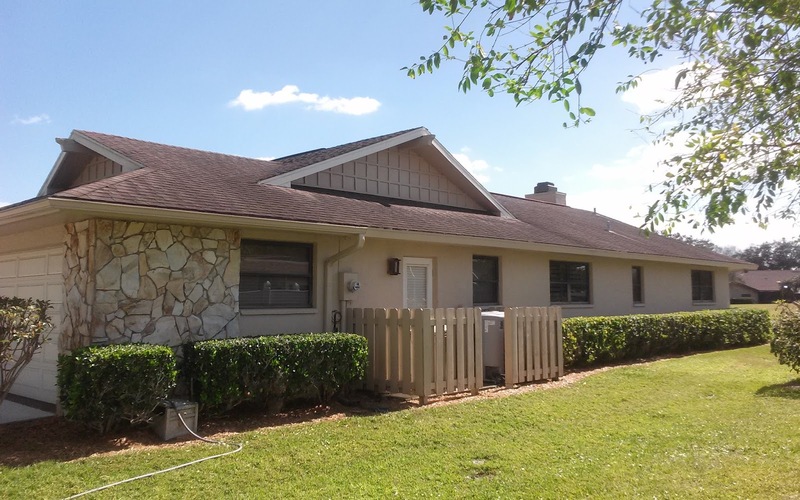 Black mold streaks can make a shingle roof look old and worn out, but here at A-1 Pressure Washing we can revive your shingle roof in Sarasota, FL and add years of life, as well as restore curb appeal and up your resale value. Don’t replace it…revive it! Using A-1 Pressure Washing’s certified safe no pressure roof cleaning system. 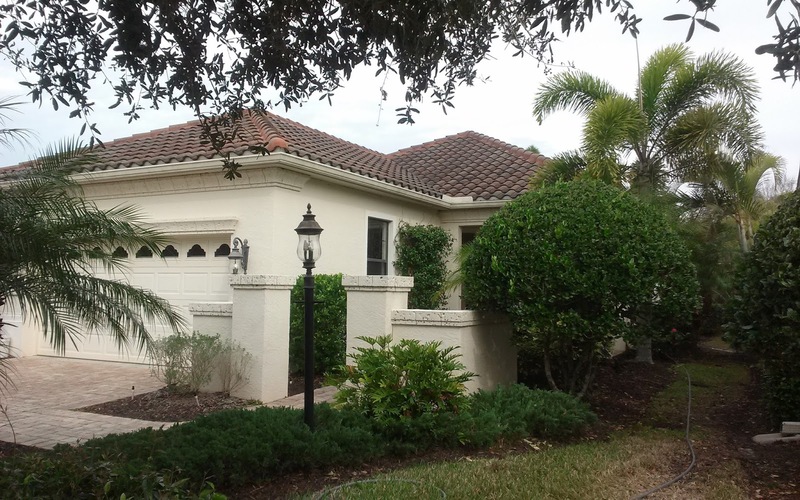 For a FREE quote to clean your shingle roof in Sarasaota visit our website online at www.SarasotaCleaningSolutions.com, and fill our FAST & EASY Online Request Form. Has Your HOA sent you a letter to clean your Shingle Roof? 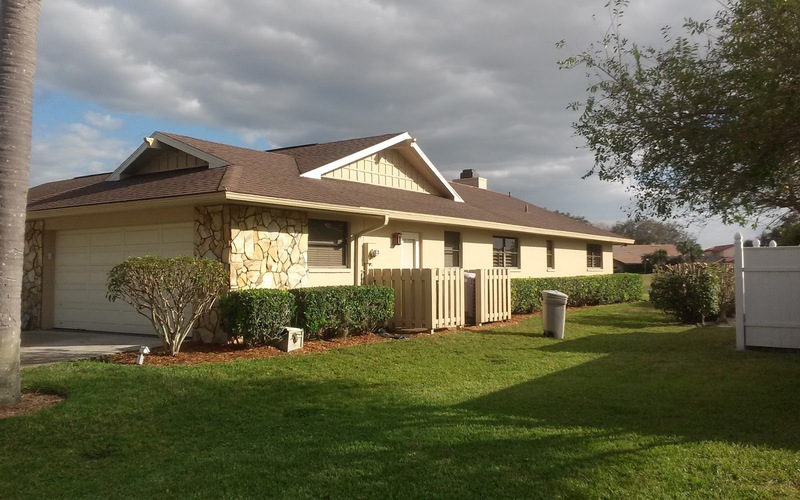 Restore your Shingle roofs curb appeal today and be Complaint with your HOA. Restore your shingle roofs curb appeal today. Call 941-815-8454 or Click www.SarasotaCleaningSolutions.com for your Free Shingle Roof Cleaning Quote.